My absence over the past few weeks has been due to a Little Miss with a nasty cold. And also because I have been working on (and almost ready to launch) my personalised Birth Date and Wedding Date Stories. The printer (aka my husband) has finally delivered the gorgeous paper stock. Whilst I had my heart set on using canvas paper stock, I was finding too many inconsistencies with the print quality. Problem now solved with a gorgeous specialised stock that has a canvas effect, brilliant! 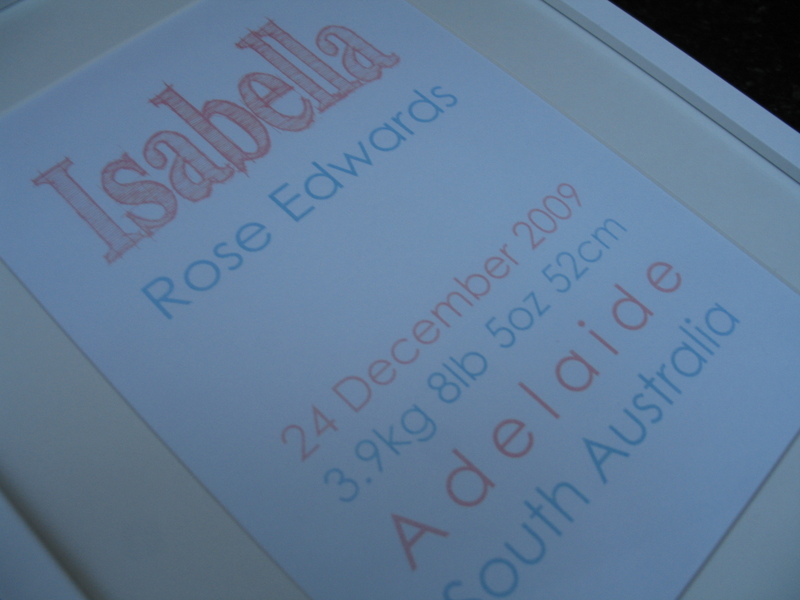 So I am now all ready to print some samples and photograph these beauties, a perfect opportunity for a give away. Please send me your details, with colour preferences. The best colour combinations I will photograph and use of my website. 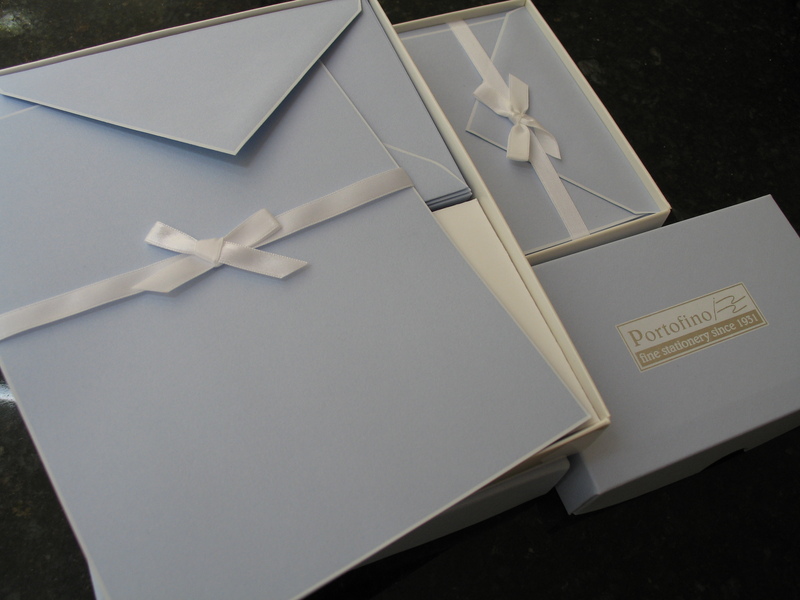 Winners will receive a FREE Birth or Wedding Date Story print ready for you to frame. 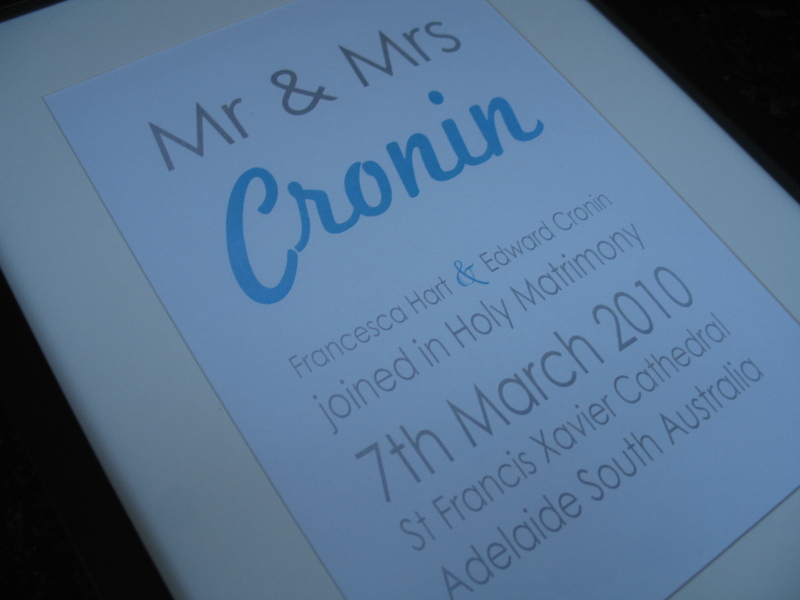 Please email me your details to louisa@tonicgifts.com.au Today, Tuesday 1st June 2010. I am looking forward to creating your personalised prints! Thank you for all the gorgeous recipes I am yet to finalise the winner, and will get my apron on and announce a winner very soon. The New Year brings time for reflection, my family have been so fortunate this year, we welcomed my beautiful daughter, Ava. And whilst we haven’t really celebrated her first Christmas we we thankful that my Dad is still with us following heart surgery. So many families are not fortunate to have had a loved one undergo surgery, they are not given that second chance. Despite Dad being discharged from hospital on Christmas eve, we have sent most days since in emergency and he has been admitted both Christmas night and NYE. Missing out on Christmas and NY celebrations is nothing new to my family, we are a hospitality family so when everyone is celebrating, we are working. But the medical staff working over Christmas and New Year are absolute angels! The fabulous medical staff at Ashford hospital, in Accident & Emergency and also in the Cardiac Care Unit are truly remarkable. These people put their lives on hold, to care for others. Selflessly working, Doctors and surgeons consulting in the early hours of the morning, and then back again at 7am. Words can’t express our gratitude. My charity of choice is the Heart Foundation, and now even more so, check out the heart foundations website, it has some great tips about how to approach fitness and diet. My first personal experience with dedicated medical staff was also at Ashford hospital, where Ava was born. My Obstetrician and Ava’s paediatrician. I have so many letters to write now that it is the New Year, to thanks these wonderful, selfless individuals. And of course in writing to these people I need beautiful cards and stationery. My Christmas cards for 2009 were by my very dear friend and thoughtful photographer, Tim Crawshaw. The Kombi is my favourite card, it reflects our Christmas far better than the snowmen and white Christmas themes. It infuriates me when going to my local newsagency and on offer are winter themed Christmas cards, so irrelevant! To Tim’s website I went, Tim has a collection on RedBubble, gorgeous cards, a canvas and a stunning wall calendar. With RedBubbles quick and easy ordering process and fast delivery you will be writing to your loved ones in no time! congratulations Anita and I will get in touch with you soon for your postal address, so I can send your great prize pack out to you. I am determined to make a concerted effort to write to my family and friends, it doesn’t have to be a ream of paper, maybe just a thoughtful note in a gorgeous card, or a short note to let those special few know, I am thinking of them. This week I have a beautiful letter writing set from the gorgeous Italian made (the best stationery comes from Italy) Portofino letter writing and note card, new to Tonic I haven’t yet listed them on the website, Pack is valued at over $50. Please subscribe to the blog and make a comment on this post to be in the running for the beautiful letter writing pack. Good luck and thanks for following my blog. Happy New Year to you all, 2010 is going to be fabulous! So excited with our new laptop sleeves from Swiss company Pat Says Now, bringing colour to the office. I love what this company sets out to provide, products to brighten the work day of desk bunnies the world over. Offering functional design, that looks great and are of superior quality. It is very much what I try to do at Tonic Gifts. I have added to our collection the Louis XVI, (yes, it sounds as fabulous as it looks!) and the very hip right now, UK – Must have, my only problem now is which do I choose?